A hiking holiday on the Bressanone’s landmark mountain in Isarco Valley lands you in the middle of a widely ramified hiking area. Embark immediately on a journey of discovery in alpine altitudes. Here you will find hiking trails of varying difficulty in the high and low Alp Mountains just outside our front door. Boasting spectacular views of the Dolomites and the Isarco Valley you will come along rushing mountain streams, rocky areas and green pastures. Breathe in the mountain air on the Bressanone trail, pay a visit to the Geisler peaks or explore delightful hiking and walking trails at the foot of the mountains in the Puez-Geisler nature park. 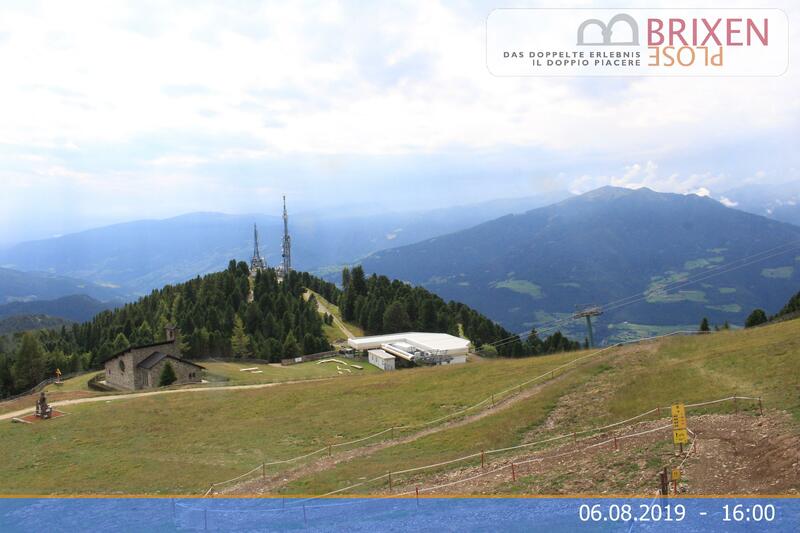 Climb the numerous alpine ridges on Bressanone’s landmark mountain, Plose. One of the most popular tours is the three-summit tour where you climb the Telegraph, the Pfannspitz and the highest point, Gabler. An appealing destination in the area is the medieval town of Chiusa. Visiting the oldest monastery in South Tyrol, the Sabiona Monastery, can be combined perfectly with a visit to the small town of Chiusa. Other attractive destinations during your hiking holidays in the Dolomites are the Velturno Castle and the Canon Monastery of Novacella/Neustift. One of the most extraordinary experiences is seeing the sun rise from the Gabler. You can easily and conveniently set out from the mountain Pension Geisler and enjoy the romantic moment in peace.